Step 1: Create your pattern. 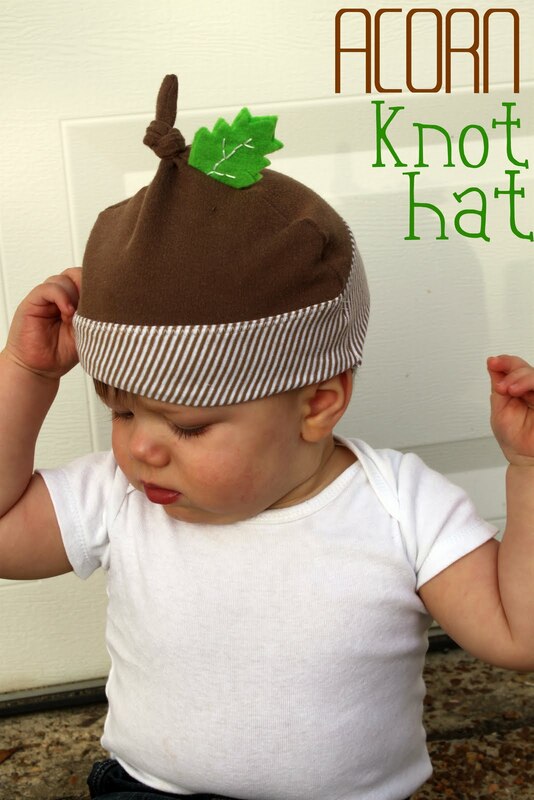 First, draw a basic knot hat pattern to fit your child’s head (use a tape measure to help!) and add 1 inch on for seam allowance. Then, cut the bottom 2 inches off so you have two pattern pieces: the hat piece and the cuff. Step 2: Cut out your pattern pieces. Use your pattern to trace and cut out two hat pieces from your knit fabric. For the cuff, fold your fabric in half and place your cuff template on the fold (I cut up an old onesie I had laying around to use for the cuff.) Trace and cut out your cuff piece. Repeat for a second cuff piece. 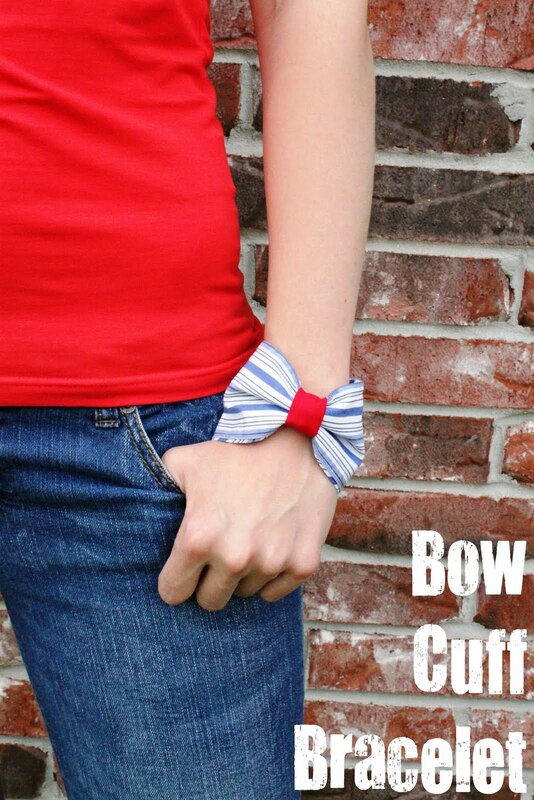 Each cuff should be 4 inches wide when they’re open. Step 3: Attach your hat and cuff pieces. With one of your hat pieces facing right side up, fold one cuffs with the wrong sides together and pin the raw edge of your cuff to the raw edge of the hat (see below.) The folded part of the cuff should be facing up. Sew straight across the cuff using 1/4 inch seam allowance. Flip the cuff down and press (as tempting as it may be, don’t skip this step!). Step 4: Make your leaf. Cut two leaves from some craft felt. Use a disappearing ink marker to draw the veins on one of the leaves. Turn your hat inside out and use a skewer to push out any corners. Tie a knot at the top to make your acorn stem, and there you have it! I put the hat on my son to take some pictures and as it turns out…my son hates hats. Maybe I should change step one to read: First, make sure that your child likes to wear hats. Yes? OK, now move on to step 2. Oh well, I still think it’s super cute. I’ll just have to convince him of that too. Thanks for having me, Mandy! 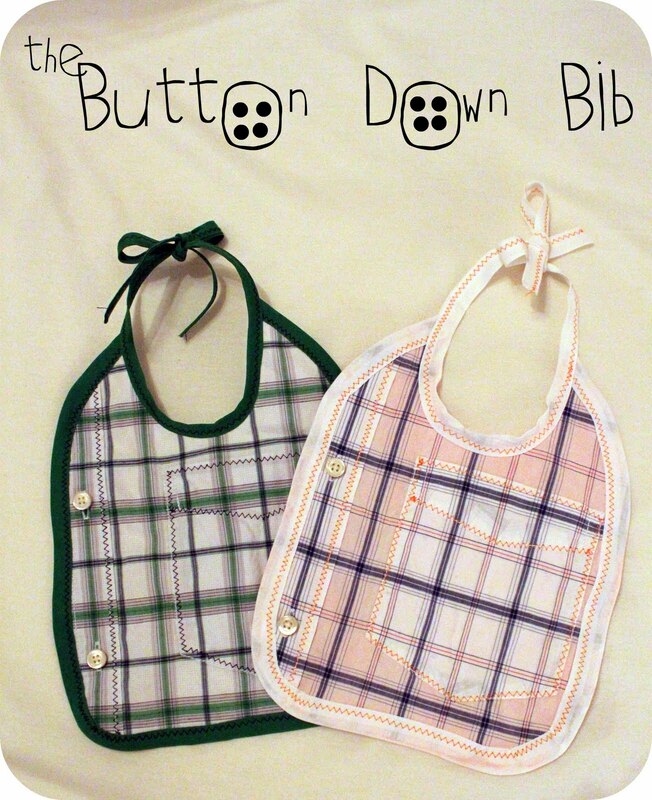 I hope you’ll come check out my blog, My Own Road, and take a look at some of my other projects, like my Hospital Survival Kit, Bow Cuff Bracelet, and Button Down Bibs. Laundry Room mini makeover, with THE Cameo!!! Thanks for having me Mandy! You convinced me to do this hat straight away, just do get this photo in a secret box for 16 years. Never had a better reason for sewing such cutie… bloody hell, i don´t have the possibility , sewing machine is hidden in a packing case cause we´re moving to another house in 2 weeks 🙁 But by and by I will do this! Thank you for sharing and giving me such a great laugh! cute hat! I love your little boy’s grumpy expression in the last photo. Made me laugh! How cute is this! I love it, actually! Thanks for sharing!